Villa in Benissa (Alicante) Costa Blanca, Spain with private pool, for a maximum of 10 persons. This villa is situated in a hilly, wooded and residential area. The accommodation has a lawned garden with gravel and trees and beautiful views of the bay, the sea, the valley and the mountains. Its tranquility makes this a fine villa to celebrate your holidays with family or friends and even your pets. ...continue reading "Ideal Holiday Villa in Benissa (Alicante)"
In Castellon, towns as Peñíscola o Vinaroz, make the most of the geographical conditions, such as the closeness of the sea and the mountain, to sell houses that in some cases were finished years ago. In the tourists cities of Oropesa or Benicasim is very important also the presence of real estate agencies owned by financial institutions. Those who are looking for a good offer will find a wide variety of them in Valencia Province, from Sagunto to Oliva, and in many cases is even possible to negotiate the price. The most interesting offers are located around the Ribera Baja, and the comarca of La Safor. Alicante gather the biggest tourist offer. Marina Alta, Jávea and Calpe are the most famous destinations. The city of Benidorm keeps being one of the main references in the region. 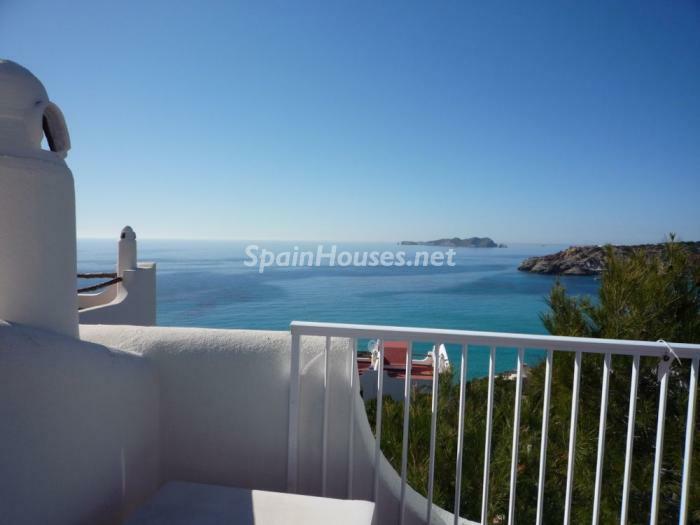 It is possible to find properties in Cala Finestrat for a price under 122.300 €, or even less, from 120.000 € in Villajoyosa. With the exception of Marbella, the financial institutions are the main seller in the Andalusian coast. In Almería, it is easy to find one or two bedrooms flats from 54.000 € to 110.000 €, in towns like Vera, Mojácar or Roquetas de Mar. In Almuñécar, in the coast of Granada, there are 90 square meters for only 189.423 €. In Málaga province, from the Axarquía to the Costa del Sol, there are countless properties for sale. Two bedrooms flats from 136.600 € in Nerja. 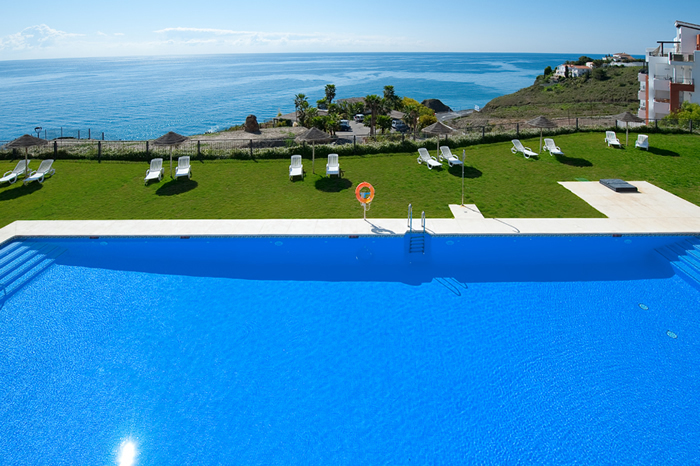 And in Torrox, one bedroom and 95 meters flats, from 168.840 €. 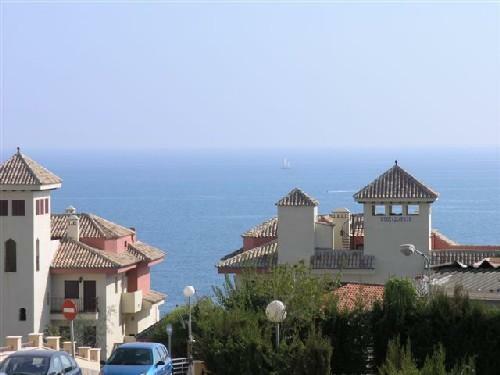 The minimum price in Torre del Mar is 114.246 €. Furthermore, real estate agents and banks are competing for the little area of Rincón de la Victoria. Additionally, there are apartments for less than 134.030 € in Torremolinos, and studios for less than 45.000 € in Fuengirola. On the other hand,in Marbella where the number of properties from banks is minimum, the prices are higher, between 155.540 € and 259.000 €. The excess of property in this region is smaller than in Valencia or Andalucía, with the exception of Tarragona. Although Girona and Tarragona concentrate the biggest amount of properties, some seaside towns in Barcelona, such as Castelldefels o Sitges, keep being important points to buy a second residence or even a first one. The developers, Realia and Vallehermoso, are selling in Sant Feliu de Guíxols, two and three bedrooms flats from 139.000 € and 232.399 €, respectively. Cambrils, in Tarragona Province, offers the widest number of available properties. The islands do not scape from the competition between banks and real estates developers. More relevant in Canarias than in Baleares, it is causing a bigger decrease in prices. In the Balearic Islands, in Ibiza as well as in Mallorca, it is possible to find three bedrooms flats from 262.000 €, apartments for 165.000 € and studios for 42.500 €. 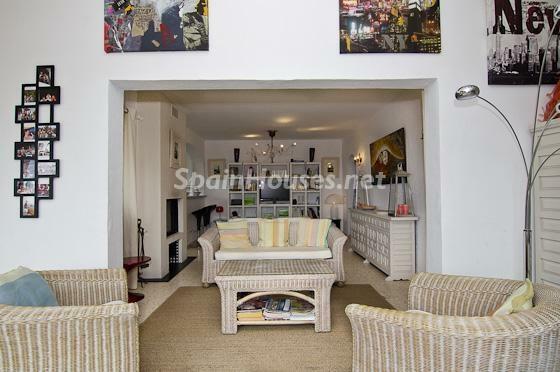 In Ciudadela (Menorca) flats for 110.000 €. In the Canary Islands, there are houses for sell from 63.000 €, and flats from 55.000 €. Moreover, It is possible to find apartments from 37.700 € in Tenerife. 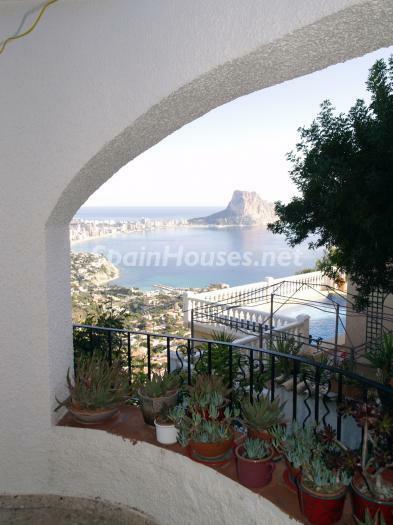 This week, we've chosen a detached villa in Alicante, Calpe. 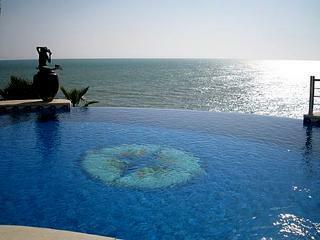 It's a beautiful detached villa which seems to be located on top of a hill over-viewing the sea. Unique villa with amazing sea views, very near the top of the mountain, also includes a second plot to build an extension or a second house. The main house is devided into 3 independent apartments, great privacy, garage and parking place. Central heating. 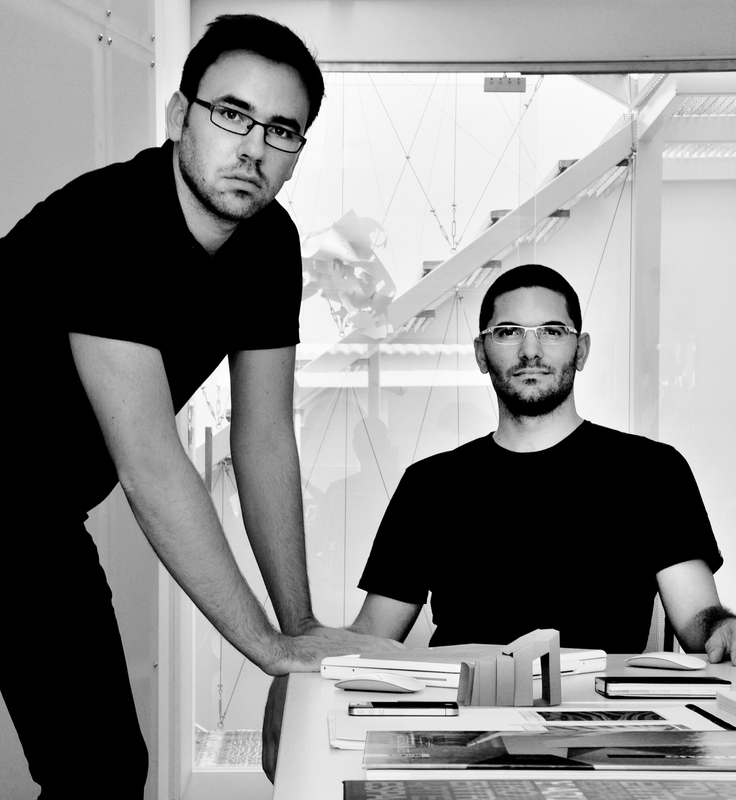 ...continue reading "<!--:en-->Detached Villa with lots of Possibilities<!--:-->"